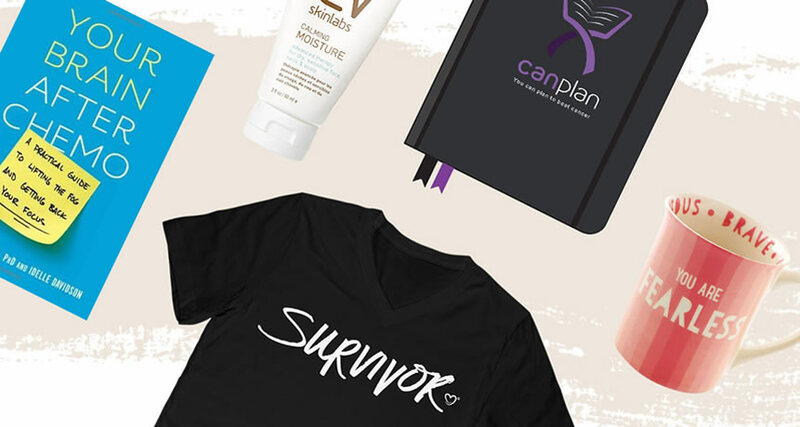 Survivor doesn't mean the battle has been won, survivors are those who get up each and every day and go about all of their familiar, routine life tasks while battling constantly with the disease, and the mental and physical feelings that come hand in hand. Being strong whether they want to be or not. Fighting and learning the entire time to continue on surviving the best way they can. Survivors learn so they can understand all possible outcomes, and smile, share moments and memories with their loved ones. Survivors weigh their options and make decisions about quality vs quantity. Survivors battle cancer. So everyone diagnosed is a Survivor to me.